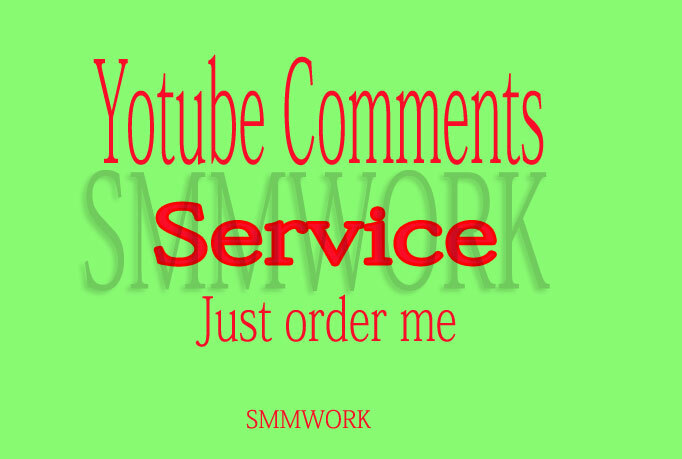 We Provide High Quality Custom Comments OR Subscribers OR Likes OR Comments Replies OR Multiple Thumbs Up for your video. All Comments You GET from Real YouTube Channels. Note - We Don't Add Likes OR Subscribers From SOFTWARE OR APPLICATION. You Get 100% satisfaction From Us sure. All Channels are Real YouTube Channels. Never reduce views or subscribers Or Other Parameters. 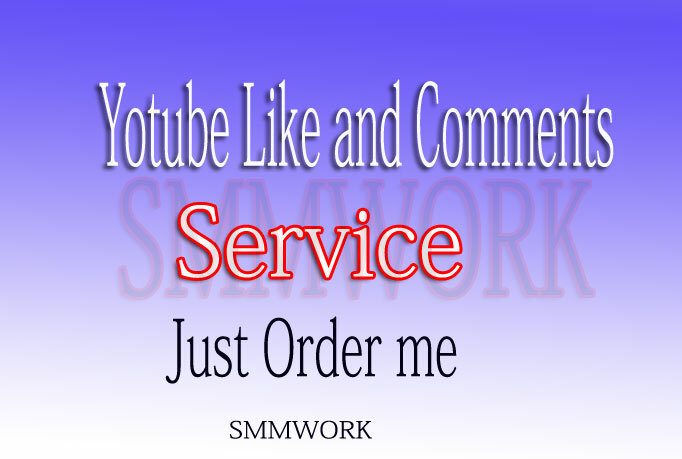 This service is 100% money back Guaranteed. YouTube Custom 50 Comments in Your Video only is ranked 4 out of 5. Based on 28 user reviews.